Description: Part two of a two-part series on drawing and painting with watercolor pencils. 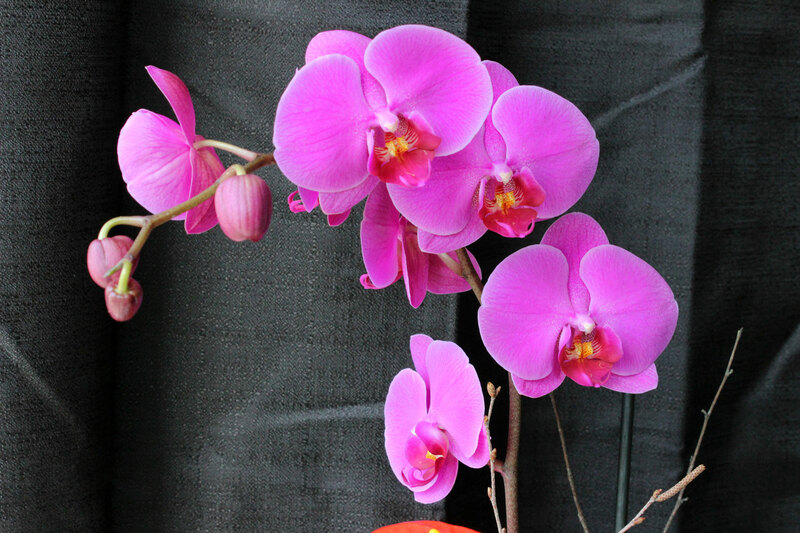 In this module, we continue and complete the painting of the orchid. Suggested Materials: 140 lb. Cold press watercolor paper, paper towel, nylon brushes, watercolor pencils. *Derwent Watercolor Pencils are used. I tried this some time ago on my own. Now I know all I did wrong. :( lol What masking fluid did you use? You do a great job explaining everything. I will keep watching and learning. The masking fluid is liquid frisket called “Misket”. It’s made by Grumbacher.